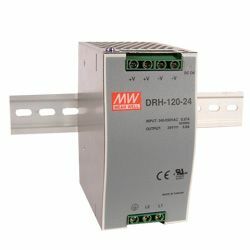 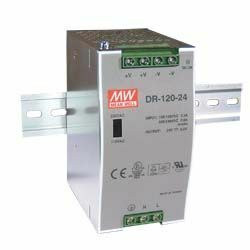 30W single output Class II DIN rail switching power supply for the fast growing demand of the DIN rail segment. 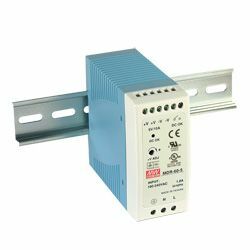 With Class II protection levels, this series provides users with a safer operating environment and featuring up to 86% efficiency, this series can be cooled by free air convection to significantly increase the reliability and lifetime of the power supply. 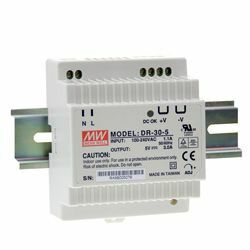 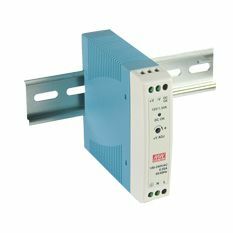 Also complies with the safety and EMC requirements of EN50178.